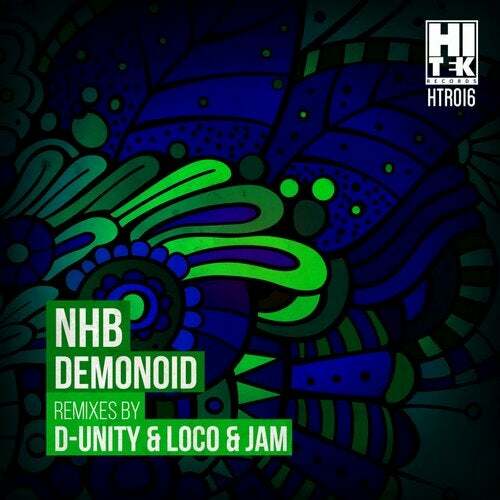 Hi Tek Records welcomes back NHB but this time with their original "Demonoid". A dark techno track with plenty of groove to provide a graceful musical swing as well as a growing main melody made from a crunchy saw providing you with nothing less than a magical prime time production. This package also includes exquisite remixes by Irish duo Loco & Jam & Canada's D-Unity ! !